Samantha Keith is a wife and mother to her very energetic and brilliant daughter, who shares her love of literature. Teddy, the family multi poo, completes her family. 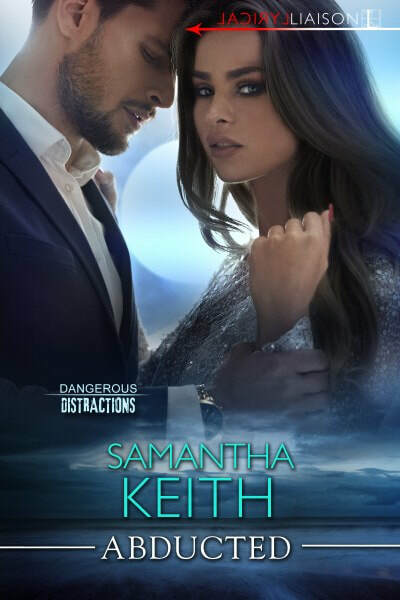 Samantha writes steamy, fast-paced, romantic suspense novels in the rare moments she has uninterrupted—even interrupted, she manages to apply words to paper. Aside from her love of writing, her other interests include cooking vegan meals and creating recipes. Abducted came in first place in the romantic suspense category for the Heartland Romance Authors’ Show Me the Spark Contest.